A good sale to Frankfurt. 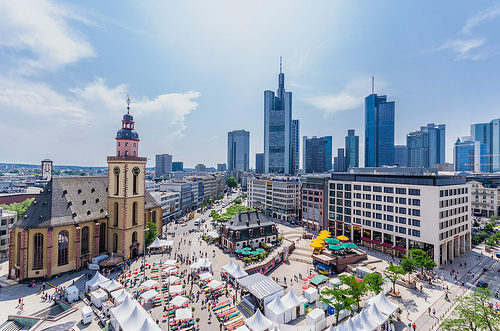 The regular economy fare at $655 from American, British Airways, Finnair and Iberia includes ONE checked luggage, a normal size carry-on and advance seat assignment. 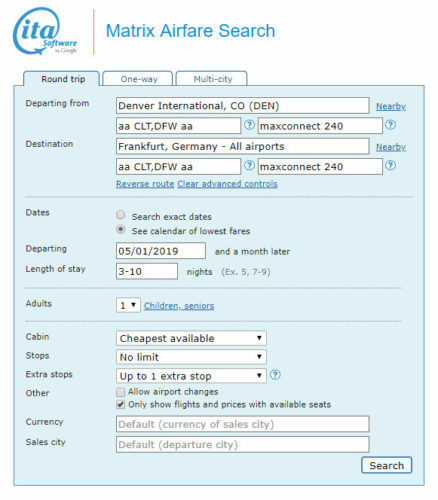 Most online travel agencies are not properly displaying these fares with American, British Airways, Finnair and Iberia as Basic Economy. Valid for travel in early-May 2019 for Monday through Thursday departures and returns. A 7-day minimum stay is required. Must purchase at least 28 days in advance of departure. 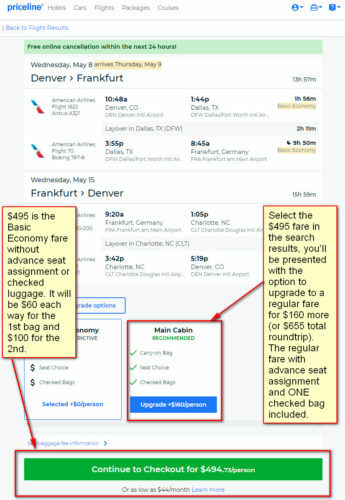 From the search results, select the basic economy fare at $495 after which you will have the option to select the regular economy fare at $655. The regular economy fare includes ONE checked luggage, a normal size carry-on and advance seat assignment.